NEW PROPOSAL FOR WEDDING UNITY CEREMONY. NOW UNITY CANDLE SET WITH GLASSES FOR CHAMPAGNE. 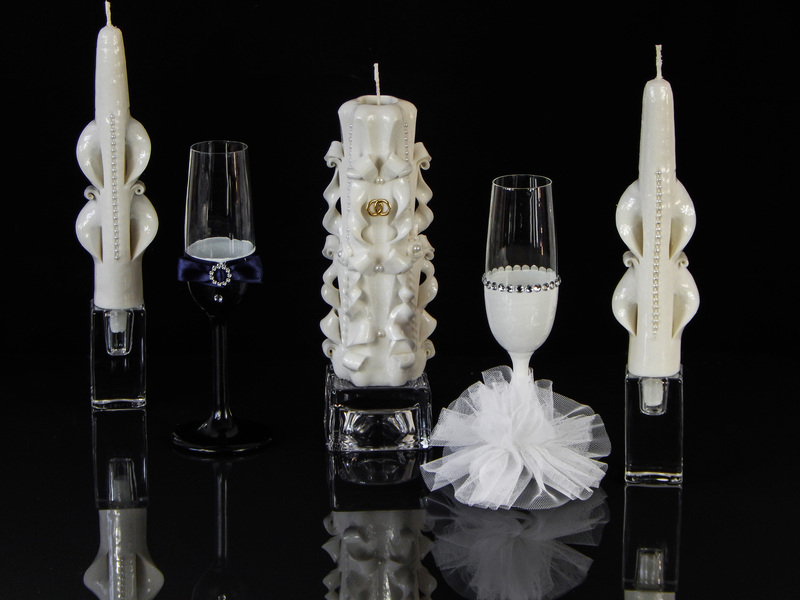 White colour unity candle set, Carved Candles by Monna Candles. Unity candle set for wedding ceremony, Plum and Yellow unity set. Candles for wedding ceremony. 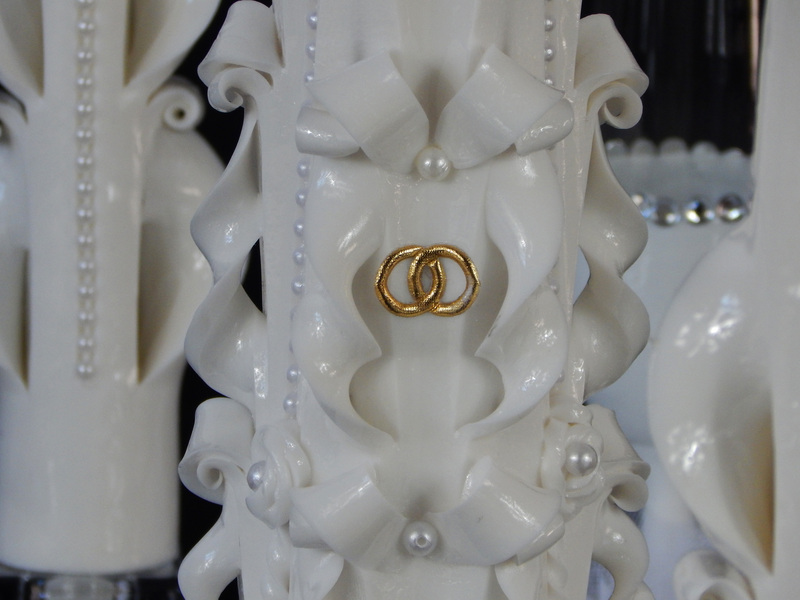 Unity Candle sets 2015 collection. Taper candles. Bleu and gray.